This is the best thing to come out of this summer, I was a bit doubious about it at first wondering if my son would enjoy it but he absolutely loved it. So much that he wanted to go back again and again. Staff brilliant, we will be coming back again in the next holidays. Great sport teachers. They are fab while teaching PE in schools and fab at running the holiday club. I don’t even need childcare throughout the holiday but have paid for it several times as my son just loves attending. All the staff are very friendly and brilliant with the kids. After 3 weeks of holiday clubs, our little one has enjoyed the first night of Football Academy, he is learning so much and will only get better with the skills shared from all involved. Can’t speak more highly of this holiday club. 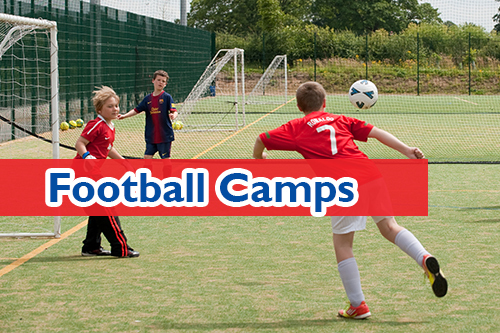 My son loves it, lots of activities, great venue and staff highly recommend. We will be using again for future holidays. My little boy really enjoyed Total Sports this summer. I would have no hesitation in using you again. 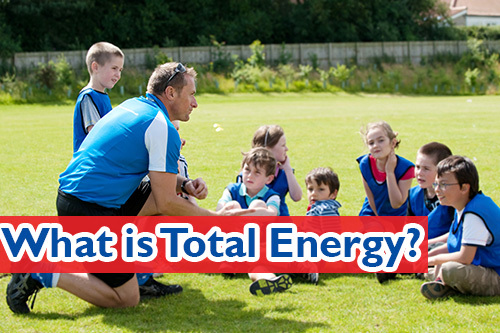 Great fun and great excersice, Total Dodgeball is a hit with all our children and features in every Holiday Club. 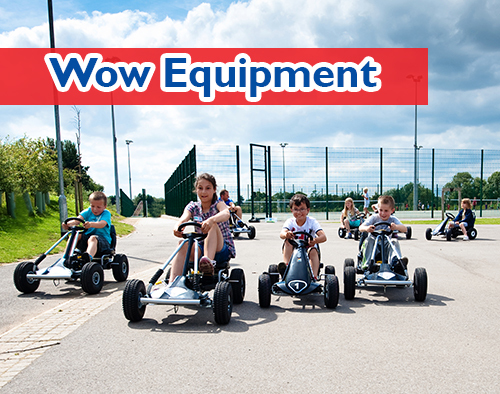 The Beast is part of our WOW Equipment that is available at our holiday courses every week during the school holidays. Loads of fun to be had! No matter the weather, the children are guaranteed an amazing time!